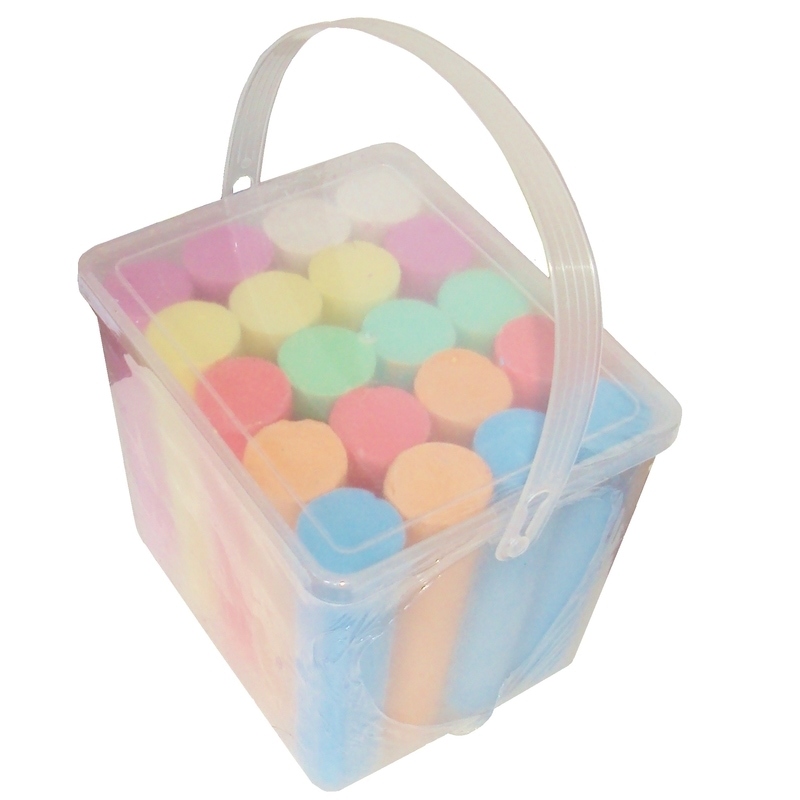 A tub of children's chubby chalks intended for drawing outdoors onto concrete. 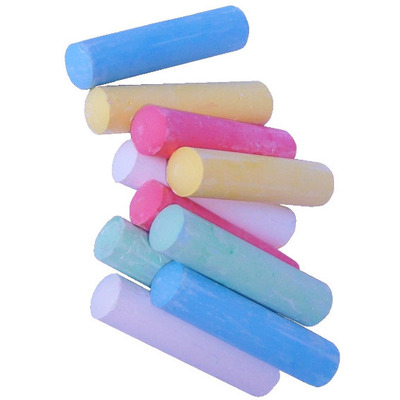 These chubby chalk sticks are chunky making them perfect for little hands to grip as they are broader than standard chalk sticks. 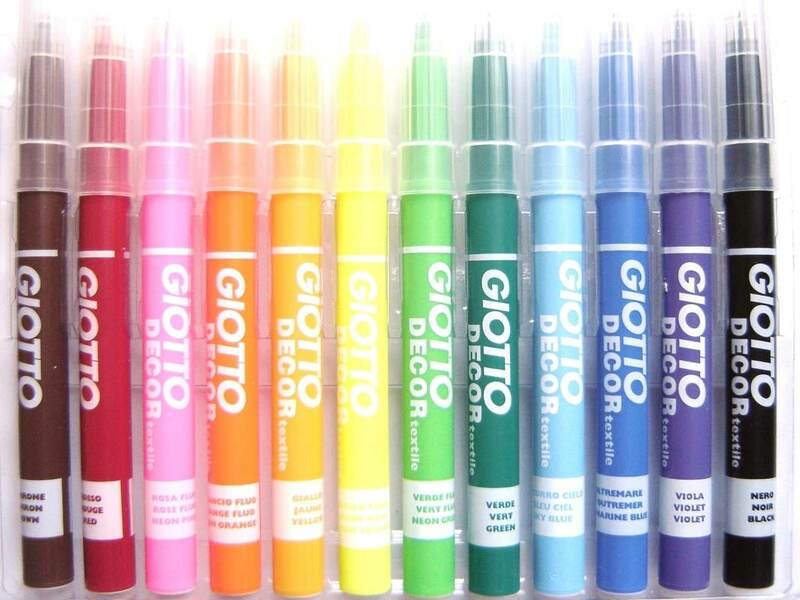 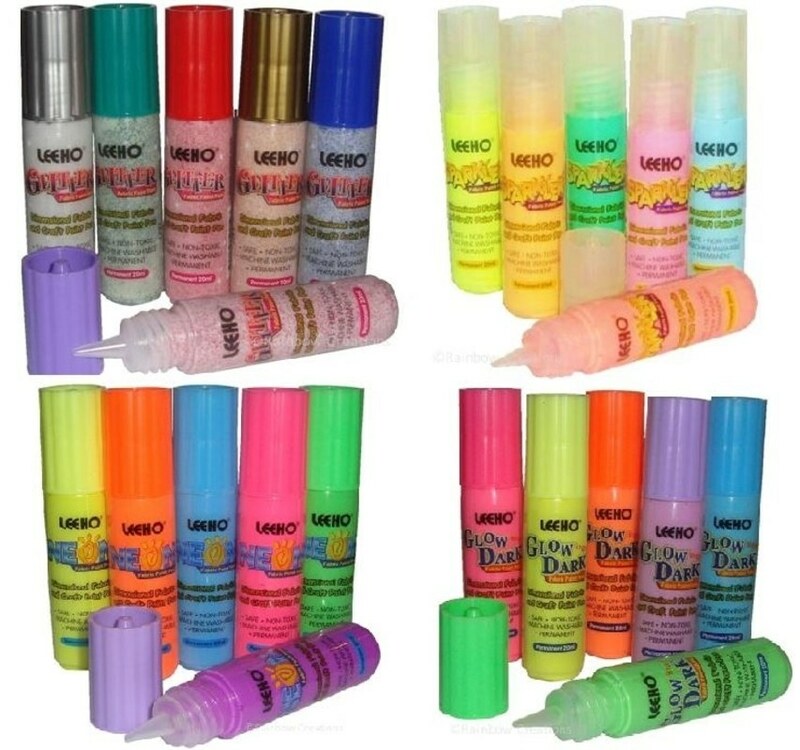 Supplied in a range of colours which will wash off easily.